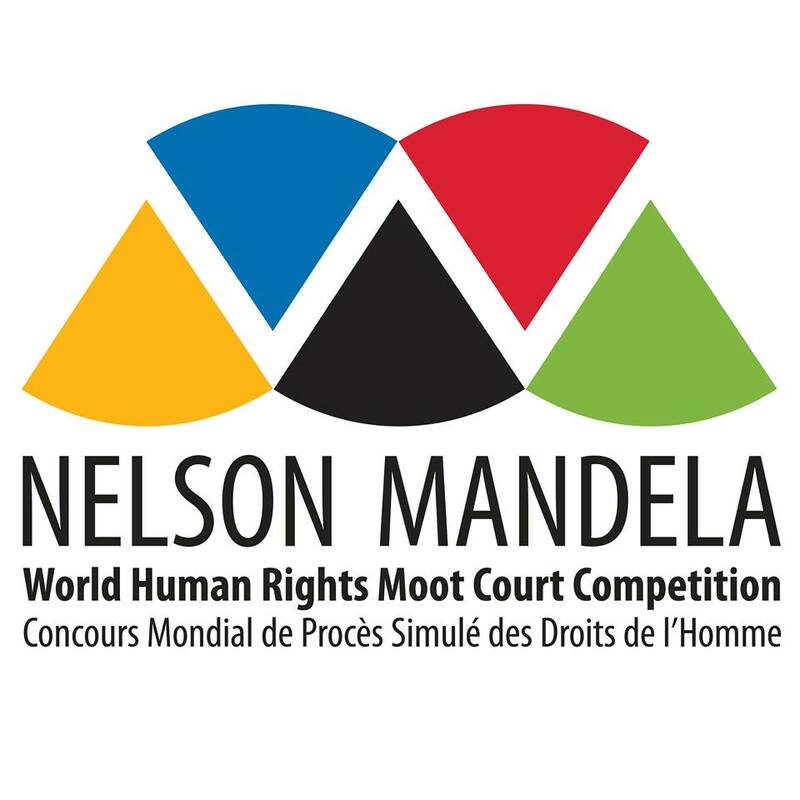 Apply for the 11th Nelson Mandela World Human Rights Moot Court Competition for Undergraduates and Masters Degree Students all Over the World, See Eligibility, Cost, Benefits and Application Guidelines for 2019. The 11th Nelson Mandela World Human Rights Moot Court Competition is due to be held from 15 to 19 July 2019, in Palais des Nations, in Geneva, Switzerland. The best 10 teams from each UN region are then invited to participate in the pre-final, quarter-final, semi- final and final rounds of the Competition in Geneva. Teams then have to argue the two sides of the hypothetical case, representing, alternatively, both the Applicant and the Respondent before a ‘bench’ of human rights experts. The eight best teams proceed to the quarter final rounds, which is presided over by judges from international courts and tribunals. Although no registration fees are charged, participants must cover all their own costs (air tickets, accommodation, meals and medical insurance). As participants have to cover all their costs, they are encouraged to begin fundraising as soon as possible. Donors may include embassies, the UN and EU, bar associations and law firms, corporate donors and their own universities. A team of two students from each university – preferably one woman and one man – is invited to participate. Two scholarships are offered to the winning team of the Nelson Mandela World Human Rights Moot Court Competition to participate in a fully-funded three-week summer program at the University of Lucerne.